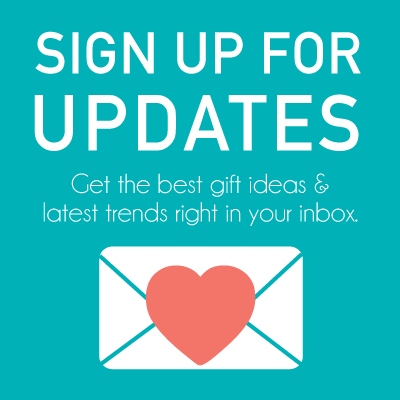 If you know a guy that wears the latest designer items then this list is for you. 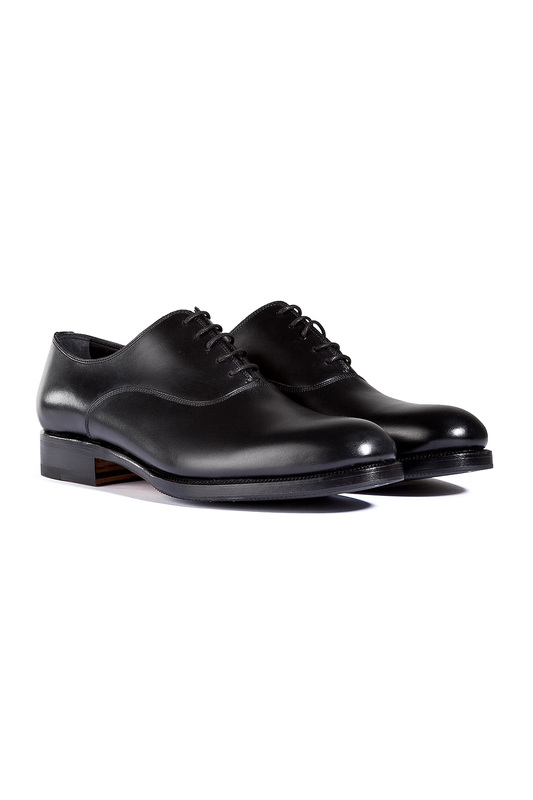 A sleek choice for the work week, these leather lace-ups from Dsquared2 feature streamlined patterning and flawless black leather. 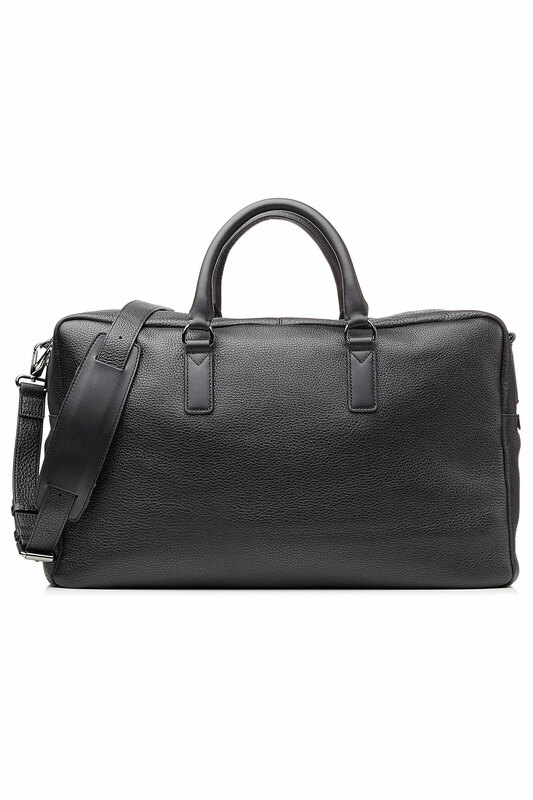 Rendered in supple textured leather, this classic black weekender bag from Marc by Marc Jacobs is a guy-on-the-go essential. 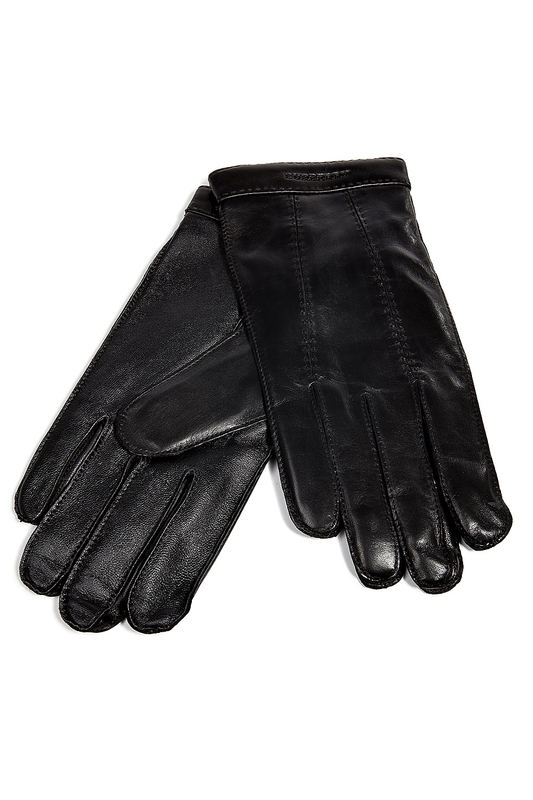 An investment for cold seasons to come, let Burberry’s black leather gloves lend finesse to your Winter wardrobe. 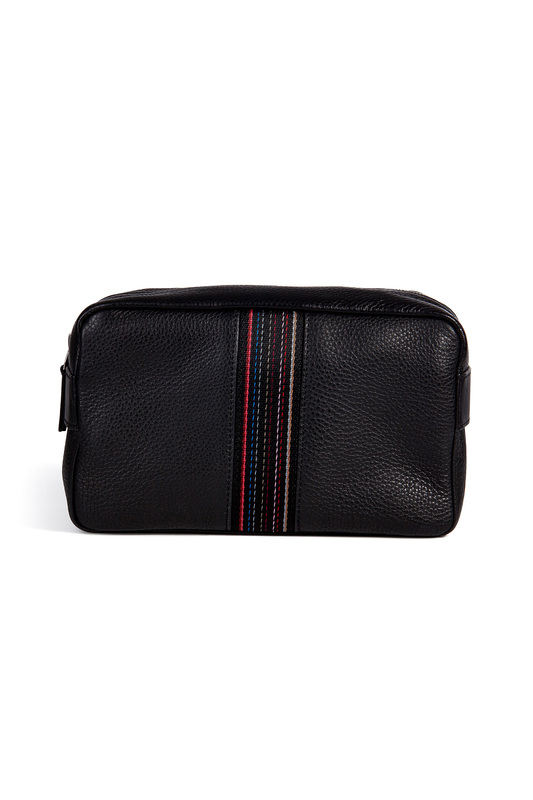 Characteristic colored stripes decorate the front of this roomy dopp kit from Paul Smith Accessories. 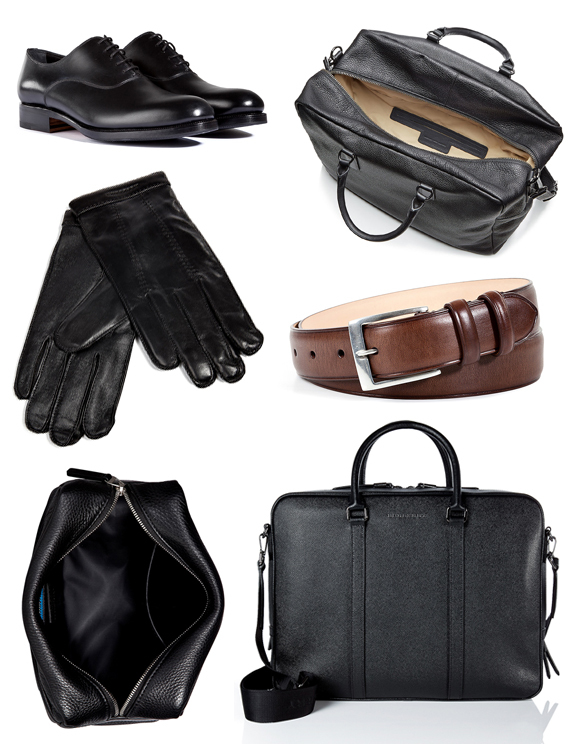 Carry for travel or daily trips to the gym. 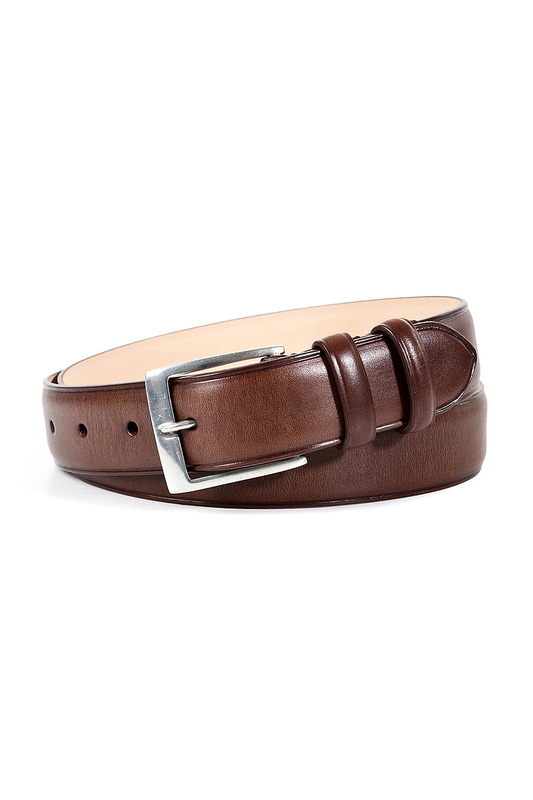 Streamlined and sleek, this leather belt from Paul Smith Accessories is a must for tailored dressing. 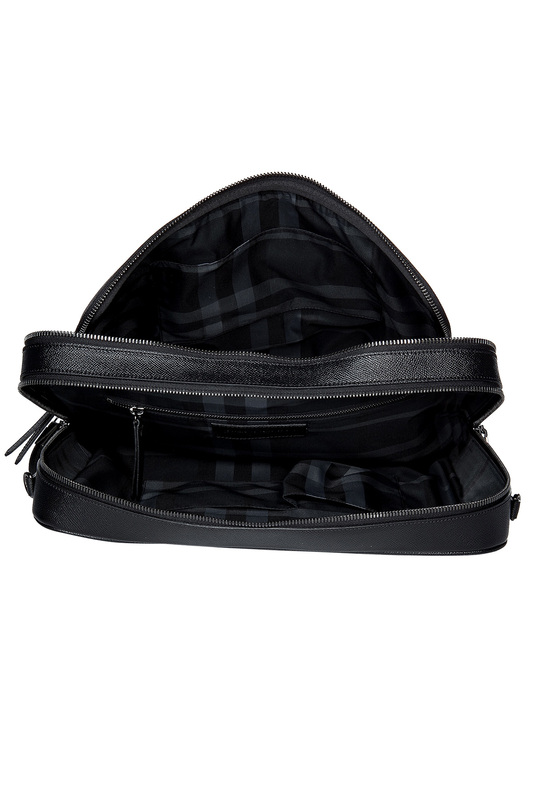 A flawless choice for every day, Burberry London’s “ML Stoke” briefcase features a padded laptop compartment. 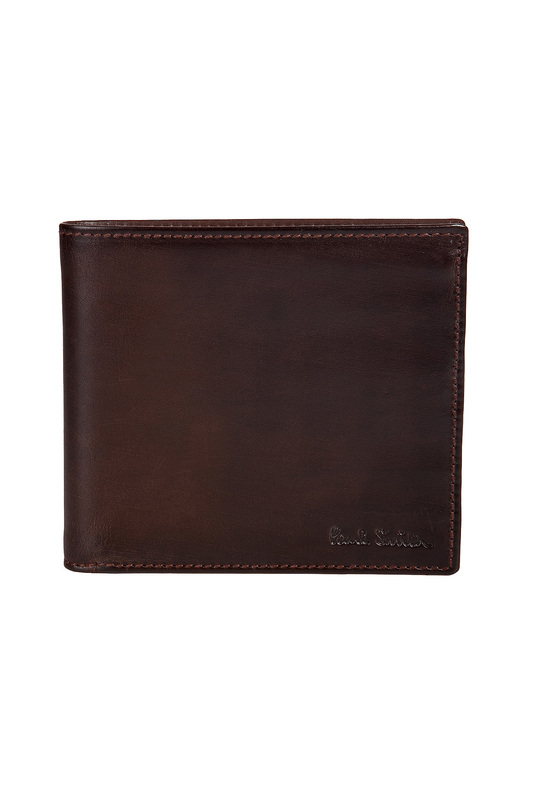 A sophisticated touch to the everyday, this supple leather wallet from Paul Smith Accessories lets you carry around your essentials in style.